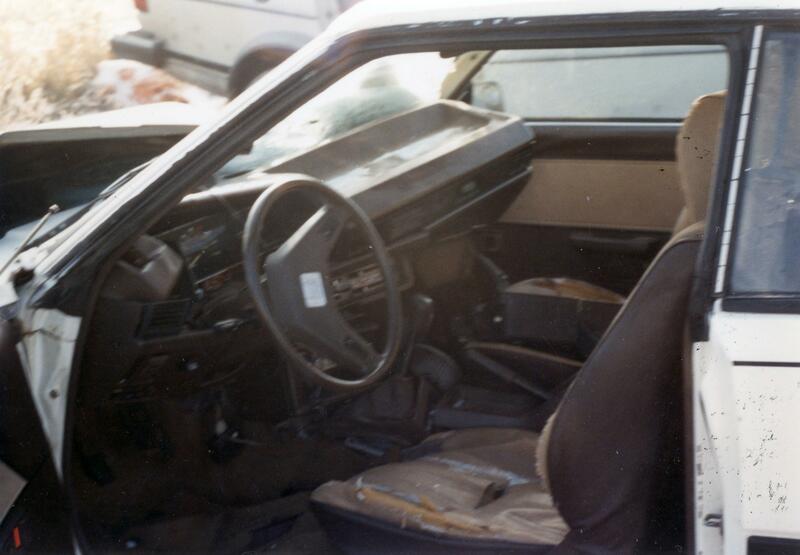 Image: The whole car was twisted. << I had just dropped my friend Kim off at home. The whole car was twisted.